Some missteps from Intel are projected to cost the company a big chunk of the CPU market. AMD's steady home runs with its Zen architecture, smooth fabrication advancements, and rising shares have been creeping up on Intel. According to sources close to DigiTimes, AMD is expected to gain significant ground in the desktop CPU arms race in the lucrative Q4 time frame. The red chipmaker currently holds just over 20 percent of the CPU market as of Q3 2018 and this could climb to as much as 30 percent by the end of the year. The steady rise of AMD can be attributed to a couple of major factors. According to the report, Intel's recent failures have been a direct boon to AMD. The blue chipmaker is still struggling to move pass its 14 nm fabrication process and so vendors like Asus and MSI are leaning more towards products with AMD CPUs instead. Furthermore, AMD Ryzen CPUs continue to impress with the eventual 7 nm Zen2 series still on schedule for a 2019 launch. Lastly, AMD's reshuffling of contracts this year with both Globalfoundries and TSMC will supposedly improve chip yields in the short term and reduce manufacturing costs in the process. 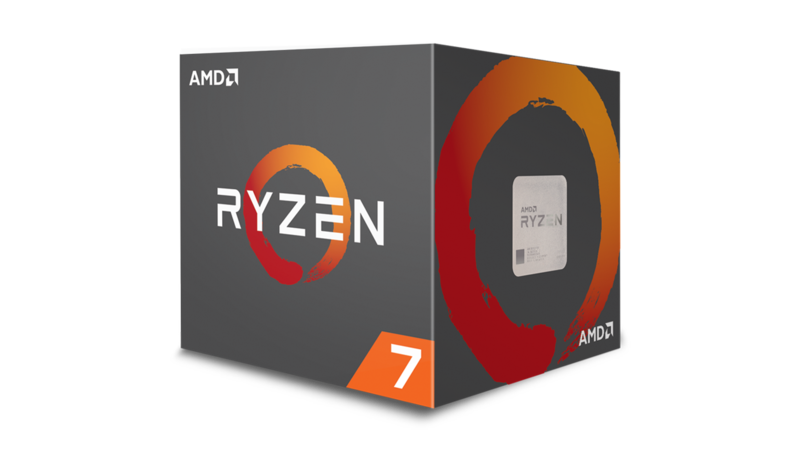 It remains to be seen if AMD will put in any additional effort to buoy its mobile Ryzen CPUs. AMD laptops are uncommon when compared to desktops despite the impressive performance of Ryzen 5 2500U and Ryzen 7 2700U SoCs.